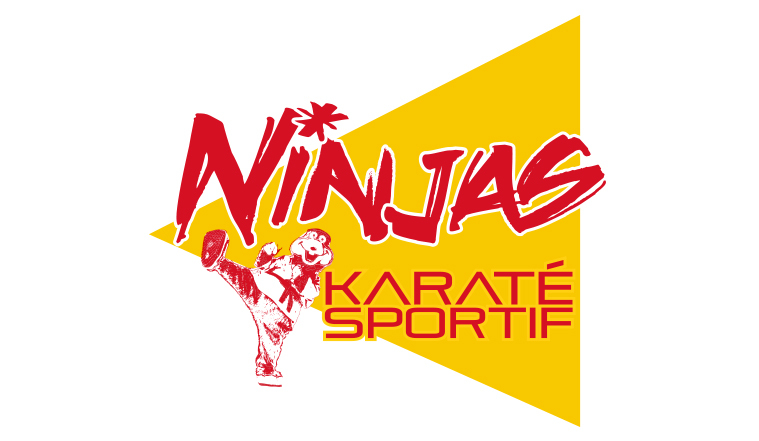 Classes for 3-5-year-olds This is an introduction to sport karate for pre-school children.  Through martial arts movements, games, exercises and sports activities, children will develop their physical and psychomotor skills. Our program stimulates children’s interest in physical activity and develops their desire to outdo themselves and persevere despite difficulties. 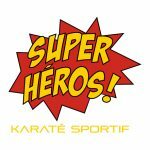 Karaté Sportif aims to teach your child the skills needed to practise a sport (discipline, perseverance and motivation) as well as positive attitudes that are important for learning and social interaction (emotional management, social skills and attention strategies). Each class lasts 30 minutes and is structured to encourage your child’s desire to learn while having fun. Want to see a positive change in your child? Try our discovery program! In just a few classes, we can create a surprising change in your child’s behaviour. 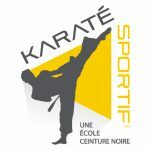 Karaté Sportif teaches respect, concentration and the power of a positive attitude. In addition, our professional instructors make learning fun and safe! – Respect: “I keep my commitments… I am an expert in instructions.” – Perseverance: “I finish what I start.” – Control: “I control my anger and my emotions.” – Politeness: “I say thank-you as many times as I say please.” – Self-esteem: “I am able to succeed.” Call us now to start the program that will make a big difference for your child!